A wide range of selections for every palette! Brick Oven On Main is the newest addition to the Urban Smart Growth dining spaces. 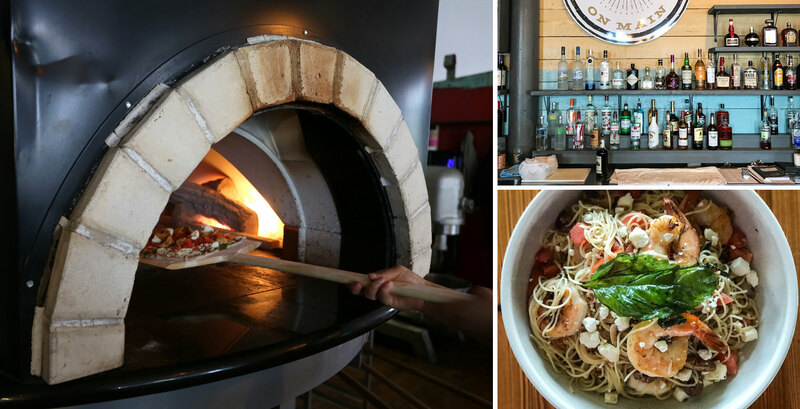 In what was once a historic industrial setting at the corner of Main Street and Warren Avenue in Pawtucket, Rhode Island, Brick Oven On Main (also known as BOOM) is serving up some of the hottest dishes around! Ranging from our signature brick oven pizza to our traditional entrees, burgers and additions, Brick Oven On Main offers a variety of choices sure to please any type of eater.